The other day I was discussing with a friend of the different roads one chooses to follow in their lifetime, the crossroads where you need to decide if you turn left or right. 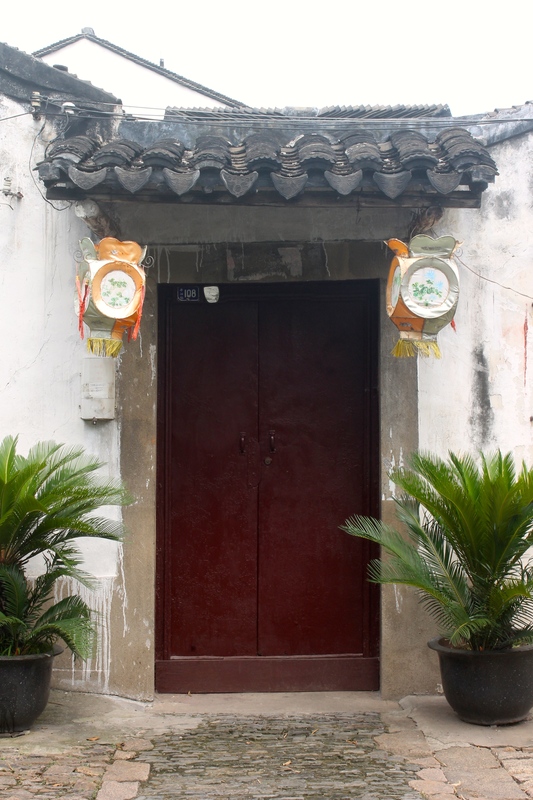 I came to think of my own journey to China, to Guangzhou and to this house that I’m sharing with my husband and our cats (soon with a baby on top!). I’ve always been a big fan of everything Chinese, a passion that started early on as my parents used to live in Beijing before I was born. It took more than twenty years and a nasty break up to finally take the crucial step forwards and move to China. Living here in he Middle Kingdom isn’t always “dancing on the rose petals” as we say in Finnish, but it surely has allowed me to go on amazing adventures. One of the biggest journeys of life was to get married to Alan, to continue our path together next to each other. What I love about him is his feeling of responsibility towards his family and how he encourages me to evolve and grow as a person. He is always striving towards improving himself in health, skills or business. During our discussion my friend mentioned regrets, what if the road you choose isn’t the right one? I think there is no insurance to tell you what you should do or that if you do this you will surely success. Sure I’ve wasted time in a company that wasn’t healthy for me, but I came out as a stronger person who knows herself a bit better. I’ve chosen to do the things I love and found out that teaching Chinese is my biggest passion career wise. I was afraid of failing, but after I started I realized it’s what I want to do and believe can do well. Moving abroad is always a big decision no matter if you are coming alone or with your family. I’ve gotten many emails to ask me if it’s the right choice to move to China or what to do when the new future in China scares you. All I can say I was scared as hell too right before I moved! I think it tells us that it’s an important step for us and thus we might feel a bit intimidated by the chance. But in the end moving to a new culture teaches as so much about us and others, me and you. If you decide to come to China I won’t promise that you’ll love it, but I can promise you’ll be in an adventure that will stay with you for the rest of your life. I agree with you that in life, we have many decisions to make. Each decision will results in different after math. Sometimes, we can go back and make another choice and learn from our mistakes. I do believe that in order to know what is the result, we have to make the first approach. We cannot predict what may happen but we can have a rough plan for alternatives. 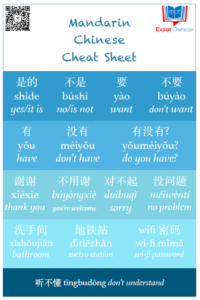 You are adapting well in a Chinese environment, I am amaze by you. On the other hand, my partner is of a Chinese descendent but he grow up in an entirely non-Chinese environment. So he has his reservations towards a Chinese environment. I guess at the end of the day, races and ethnicities don’t really matter. Have fun in becoming a mummy. That’s exciting, haha.. actually it’s not just because of China, it happens to everyone who live in a different culture. But based on my experience, I think the importance is to learn more from various situations, leanring adjust the mind to be more positive in whatever situation and keep upward mind. I thank the opportunity of such life, very challenging and even kind of risky, but they all enrich my life and skills, mental power, etc. Your idea is reasonable, that one cannot ensure your current decision is right or wrong. Also, I think, it depends on how you think and how you do everyday. For example, moving to China, it can be right and very wise decision but can also be risky for the same person, it all depends on yourself. Every decision would bring something new, they can be problematic but can also be beneficial.